Forget about coffee. THIS is how you wake up in the morning! 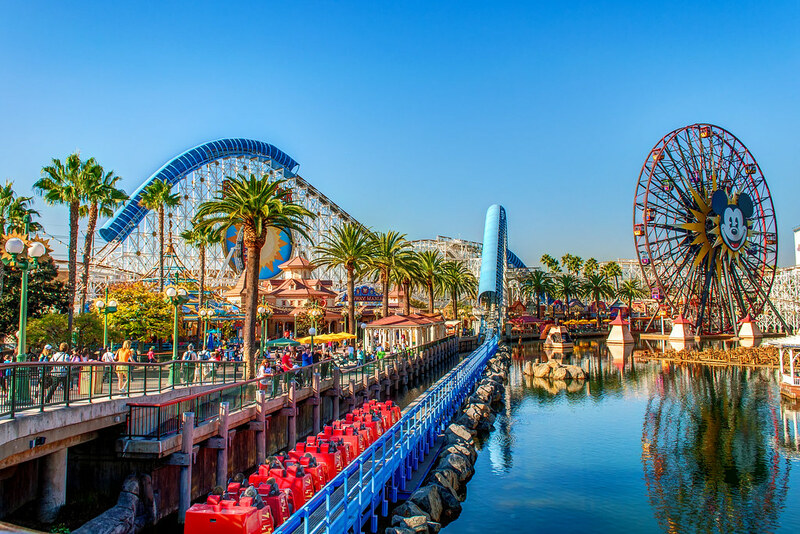 This entry was posted in Paradise Pier and tagged california screamin, pier, rollercoaster. Bookmark the permalink.